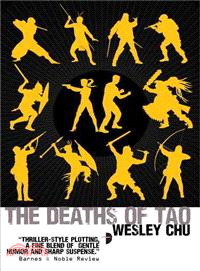 The sequel to The Lives of Tao. The Prophus and the Genjix are at war. For centuries they have sought a way off-planet, guiding humanity's social and technological development to the stage where space travel is possible. The end is now in sight, and both factions have plans to leave the Earth, but the Genjix method will mean the destruction of the human race. That's a price they're willing to pay.